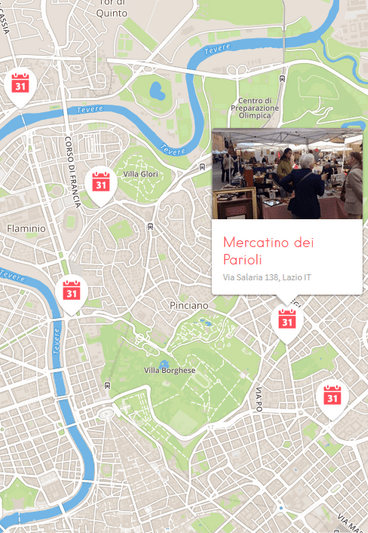 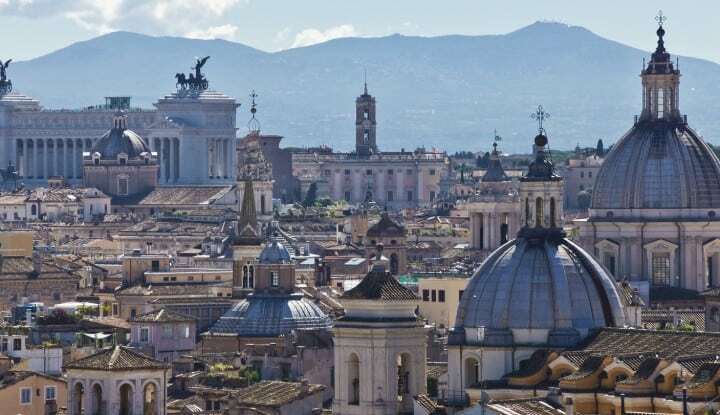 Launched in March 2016, the Mercatino dei Parioli (Parioli Flea Market) used to be the new kid on the block in Rome. 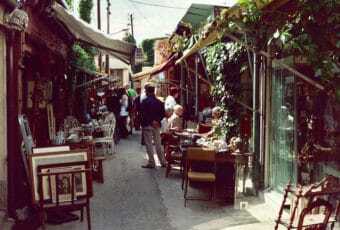 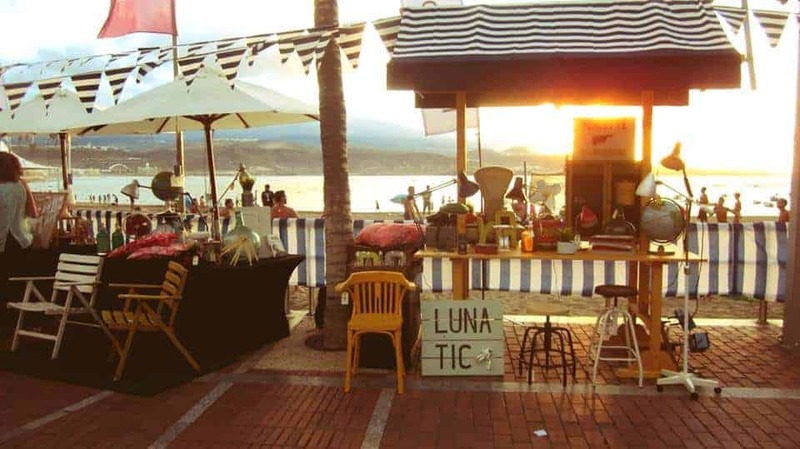 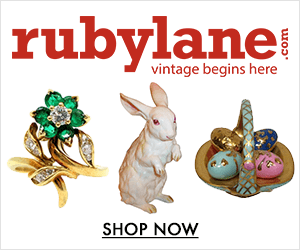 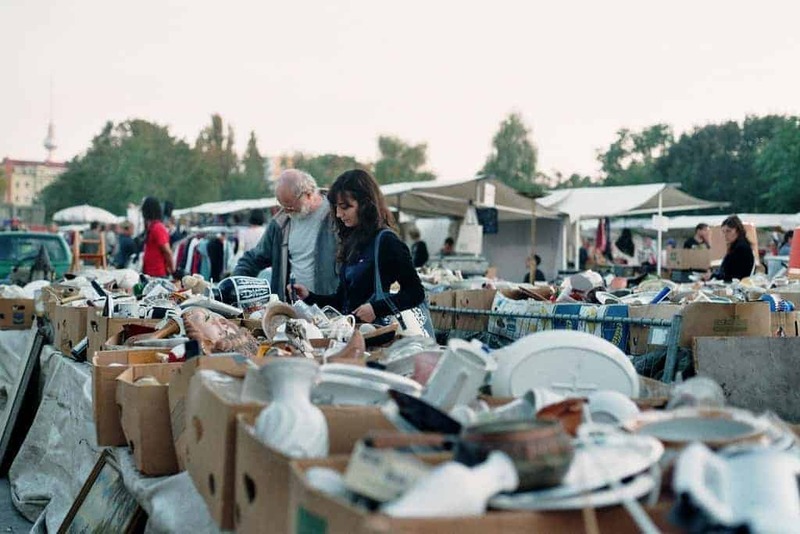 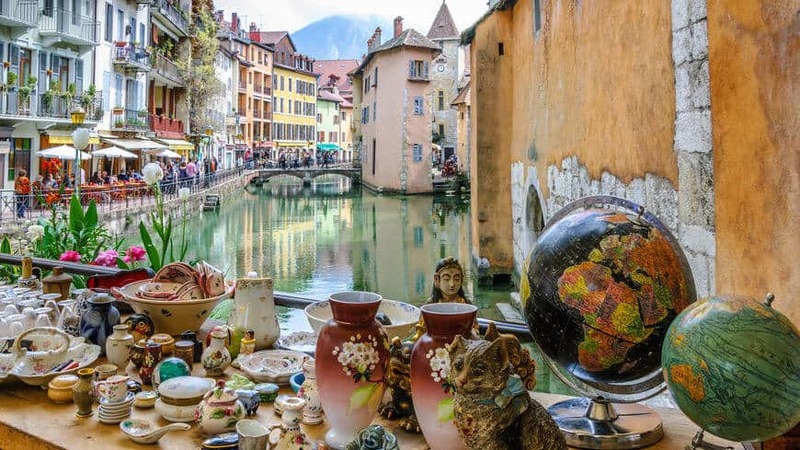 The brainchild of two seasoned flea market experts with decades of experience in the antiques and exhibitions business, this tiny antiques market breathes the atmosphere of flea markets like Vanves in Paris or the Tea Rooms in Brick Lane, though a little more modest in size. 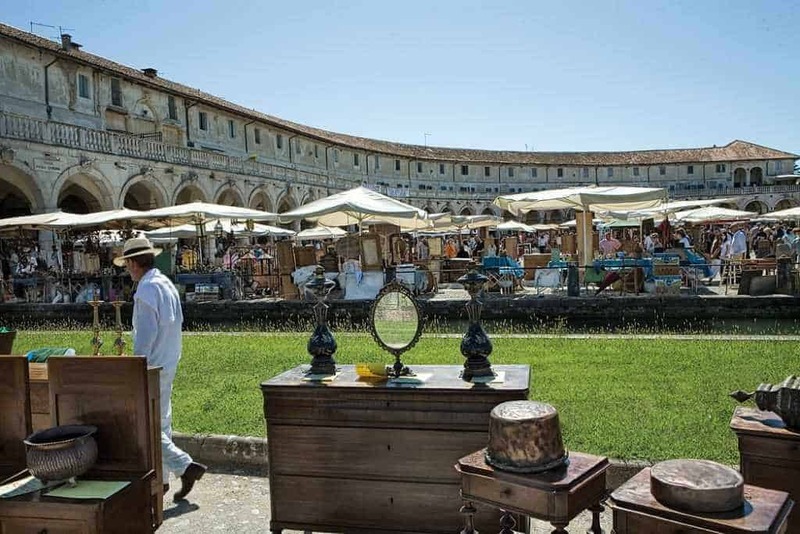 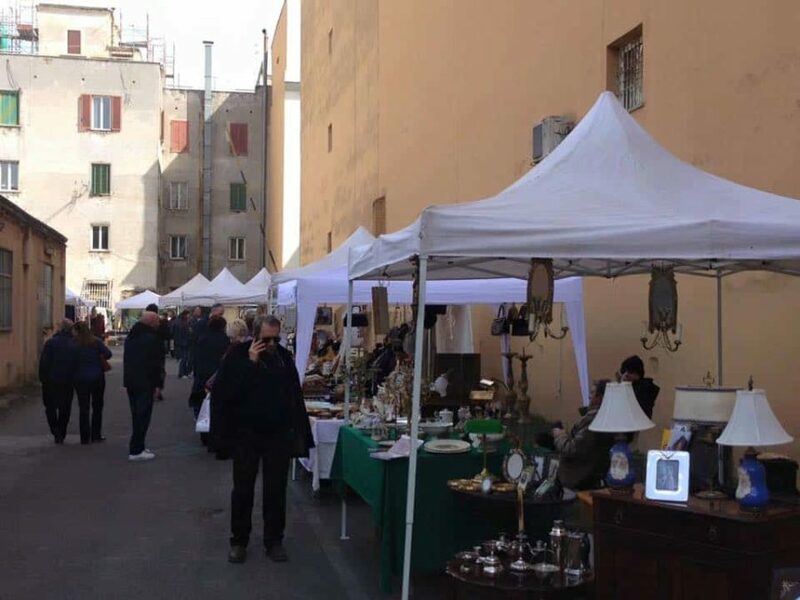 Mercatino dei Parioli hosted 30 booths specialized in high-value objects, like old furniture, paintings, crockery, silverware, antique lace and many curiosities.